One of the women in the chat room shared a site called A Lady’s Code. “A lady possesses a code of conduct which serves to guide her in the course of daily life. These are her non-negotiable golden rules … principles that dictate the best course of action in a given circumstance.” I am one that is always eager to learn and grow in godliness, femininity, and biblical womanhood so when I find sites like this, I love learning from them! Many women today have forgotten how to act like women and have not had anyone model to them what ladylike looks like. It’s good to seek out feminine women that you know and can learn from. The Duchess of Cambridge just gave birth to a baby boy and from all that I have seen of her, she is a feminine woman. I believe our First Lady is a feminine woman. There isn’t anything masculine about either of them and I appreciate this. When I have heard them speak, they are soft spoken and kind. They walk and dress ladylike and treat their husbands with gentleness. I love this picture of Kate seven hours after giving birth. I love that she loves her husband and having children. She is a wonderful example of femininity and being ladylike for women all around the world. … She can buy a new car without posting a picture of it on social media. … She will keep a tidy house when no guests are expected. … She can dine at a fancy restaurant without publicizing photos of what she ate. … She does a good deed when no one will notice. A lady of substance is more concerned with being rather than being seen. What a wonderful post. I have read A Lady’s Code for awhile now and always am reminded of something i need to work on. And i do like so much your posts as well. Keep up the good work! Blessings from a 69 year old who is always learning. I think Princess Catherine was not always so ladylike, but had to learn for her new position (based on old photos of her). Although we aren’t all princesses scrutinized by then media, she does set an example of how one can learn to be gracious! Wow, that is an awesome site. I can’t wait to catch up on the posts there! 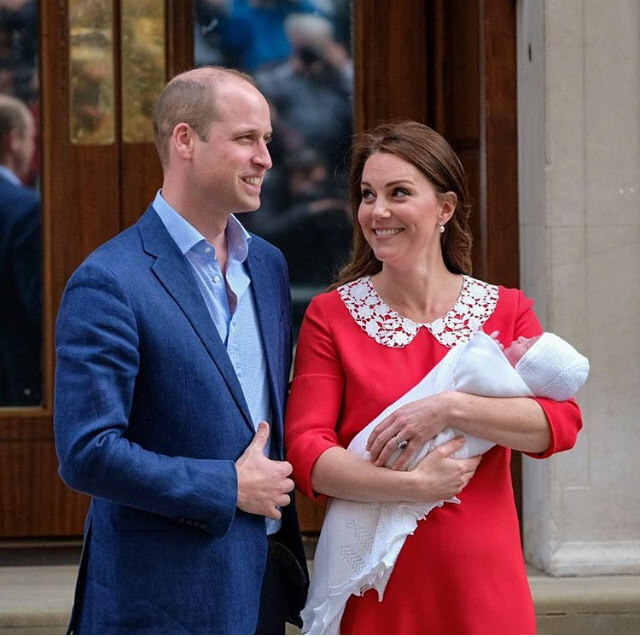 I didn’t know that Lady Catherine had had another baby – congratulations to them!! She is a beautiful and ladylike woman. I love this post! I try to act exactly as you’ve described here, but haven’t always in the past. It’s a work in progress for us all. Also, the Dutchess has been an example in conduct for us women that I am very thankful for. The Lord is gracious and kind in all things! I, too, read this site for tips. 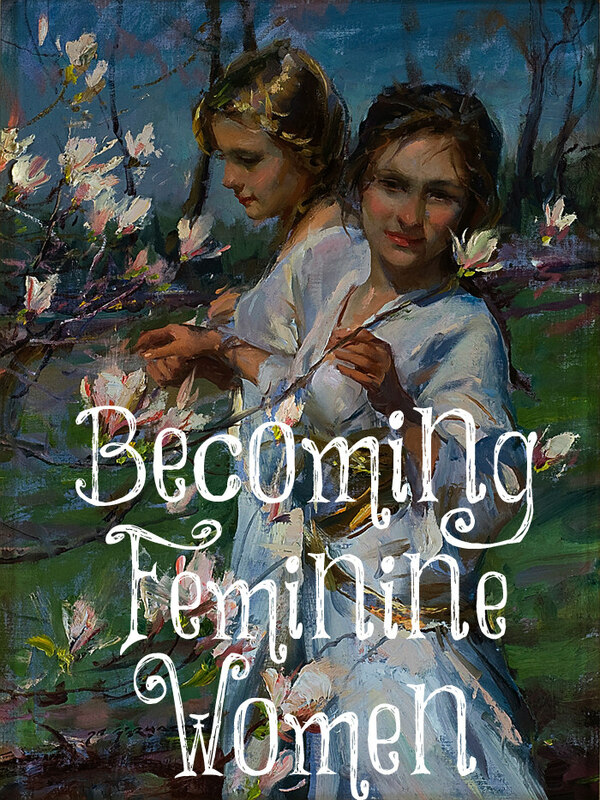 As a mother to six young ladies in training, I feel there is no excuse for non-ladylike behaviour in myself. It is a real struggle and daily battle to actually live out ladylike behaviour in a world and society that does not endorse it. I appreciate meeting ladylike friends that can inspire me to further training of my character and ways. I love this, I love watching older movies and am so impressed with their ladylike behavior. I always find myself thinking what our world could be if this was still the case. 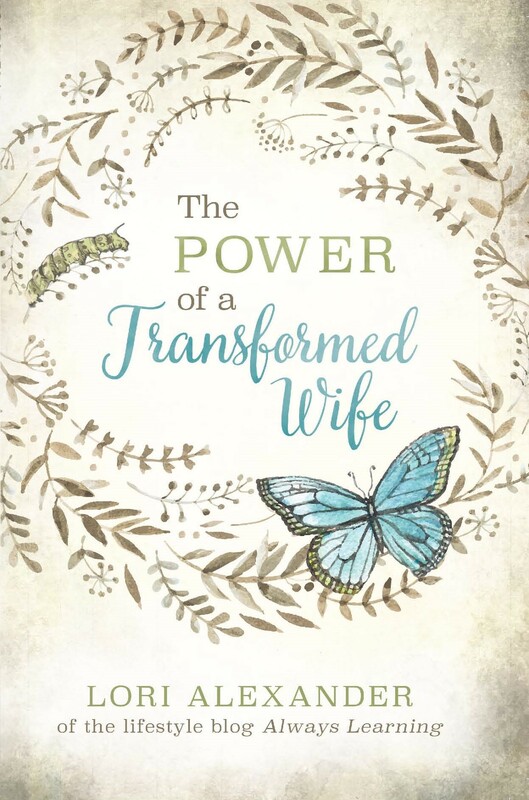 I pray daily that my three boys will find strong, ladylike, God fearing and submissive wives. I hope the princess was able to go back to her hospital room and rest after the photo opp. I can’t believe they wanted her up and in heels a mere 7 hours after birth. I barely could walk in slippers 7 hours after my births lol. I wish more women chose to be more lady like, instead of vulgar “Nasty Women” of the radical feminist movement! Whatever happened to women acting and dressing like ladies instead of skanks or masculinized?